Flatmattersonline - Flatark 2018 is postponed! ARK LEAGUE 2018 official announce to whom may concern. “Apology and notification for postponement of ARK LEAGUE 2018. Thank you always for supporting ARK LEAGUE. 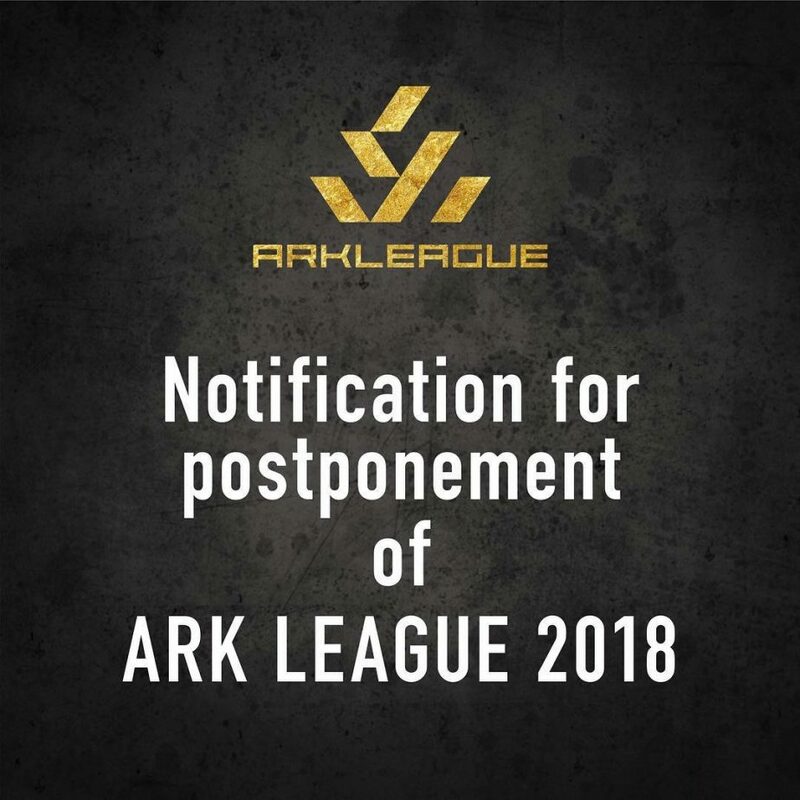 We would like to take this opportunity to announce that ARK LEAGUE 2018 will be postponed officially. ARK LEAGUE has been aiming to hold the world’s high class tournament in Japan since its establishment. With the situation above, we judged that the timing is not appropriate, and decided to postpone the ARK LEAGUE 2018. We plan to schedule it on spring of 2019, and once date and location are confirmed, it will be announced on the website. If you are already registered, there is no need to re-register for next spring as it’s automatically counted at our end. Again, we apologize for those who is looking forward ARK LEAGUE 2018, participants and sponsors who are supporting the contest, Kobe City of local administration, and everyone involved in the ARK LEAGUE.